holly haque: When is Eid al-Fitr in 2009? Eid Ul Fitr is an important festival of Muslims,also known as Eid or Muslim Eid.Eid Ul Fitr is an arabic word Eid means festival or festivity,while fitr indicates the breaking of fasting duration.Some other known names of Eid are: Eid Fitr,Eid-Ul-Fitr, Eid Al-Fitr, Eid el Fitr, Islamic Eid, Muslim Eid. 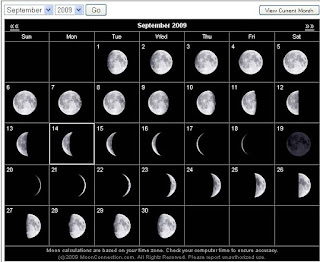 Eid ul-Fitr on Monday, September 21, 2009, inshaAllah.